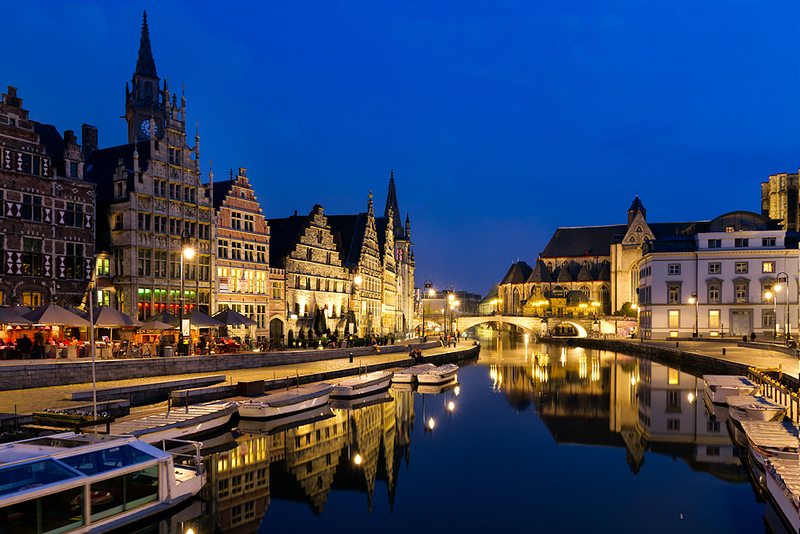 Moving to Belgium, we realise that is is important to have a removals company that you can trust for the transportation of your belongings to a new country. We offer two types of services to help cut the cost of moving. 1. A dedicated removals service to Belgium allows you to have full control of your collection and delivery dates. Got a Job or need a change, moving to Brusells, Antwerp, Ghent, etc. Just want to take a your personal belongings, or the whole flat? Well we are here to help, with our man and van Belgium Removals service we provide a personal service, we will be with you all the way to your destination.